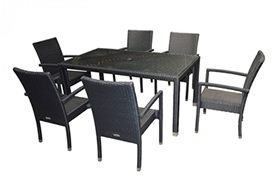 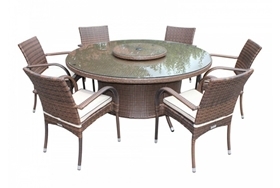 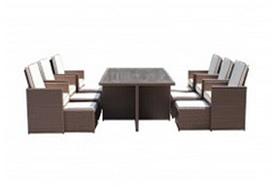 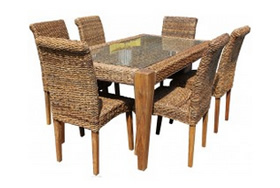 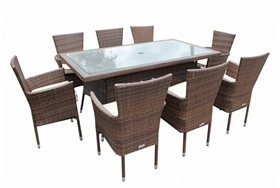 Finding a dining table that is big enough to accommodate everyone in the family in a single sitting may be a challenge, however this round, large dining table is an ideal choice for any large patio, garden or decking area. 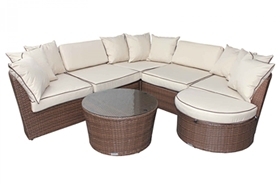 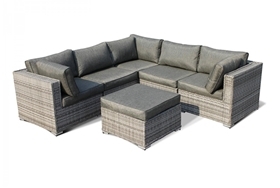 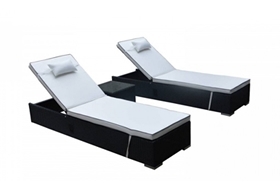 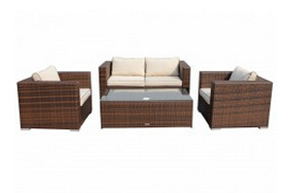 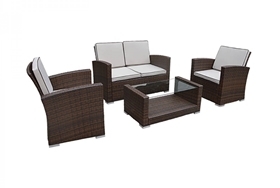 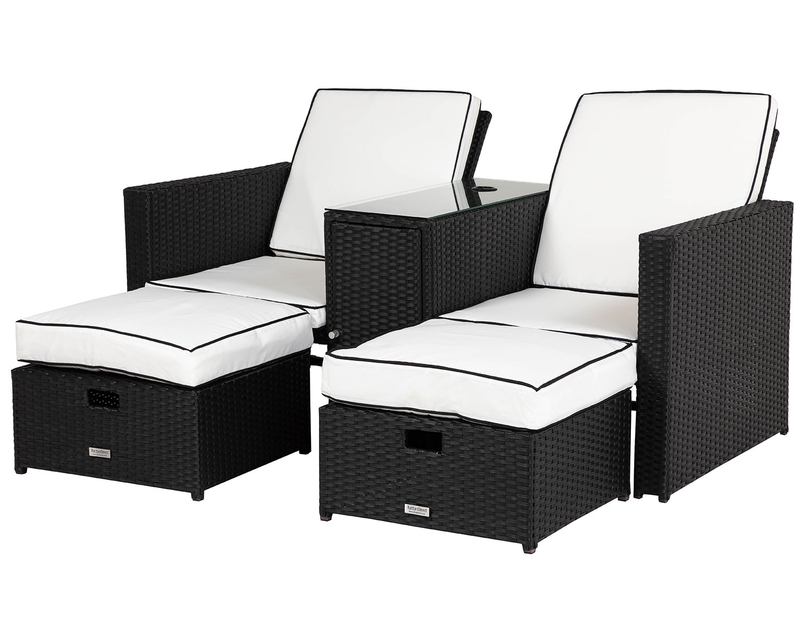 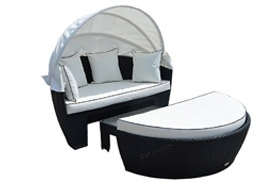 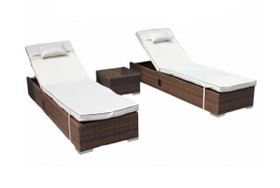 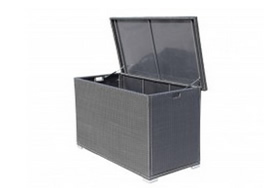 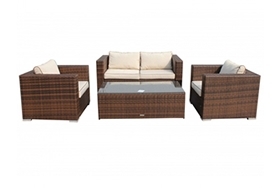 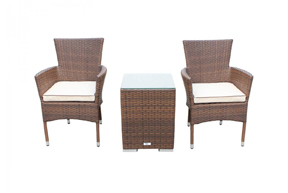 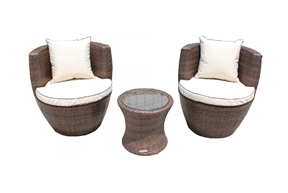 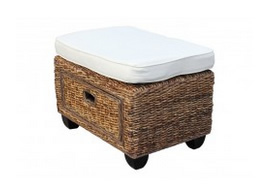 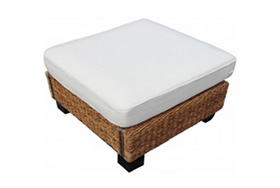 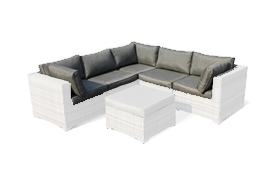 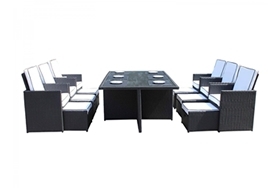 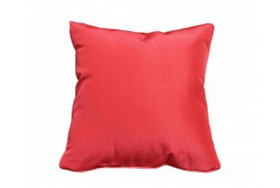 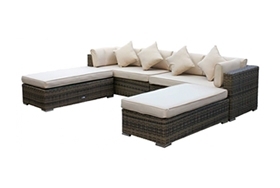 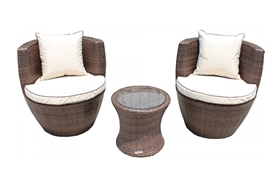 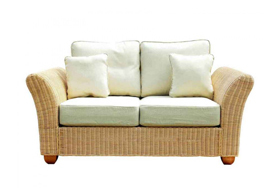 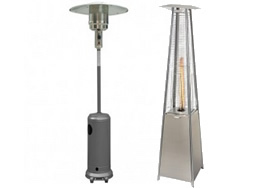 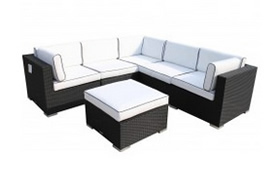 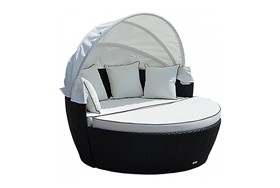 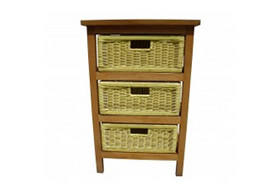 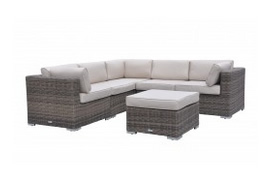 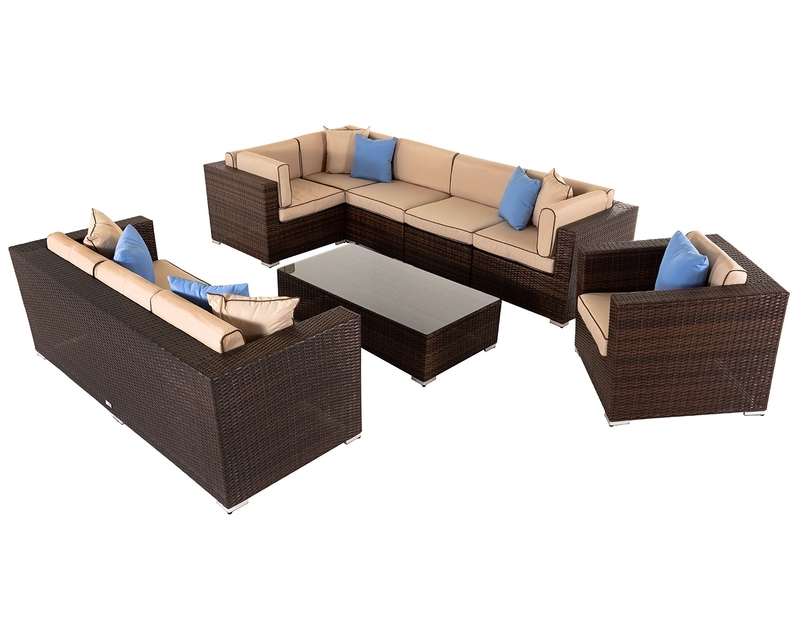 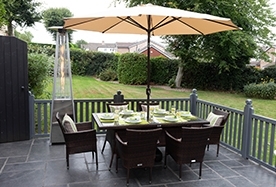 Designed for use outdoors, it is the ultimate way to enjoy summer and is ideal for use during parties and gatherings of friends and family members. 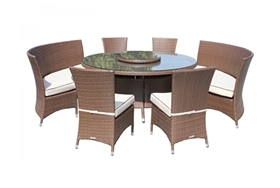 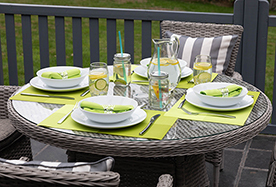 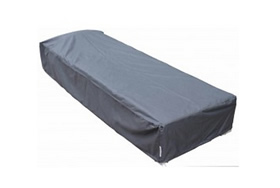 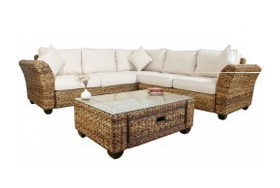 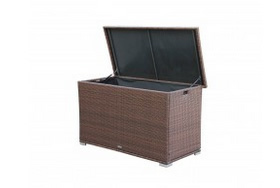 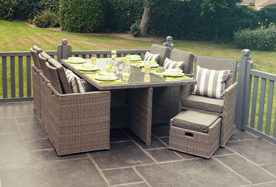 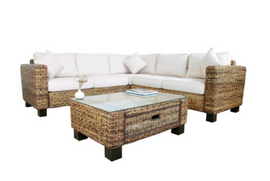 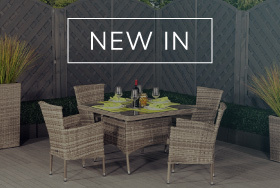 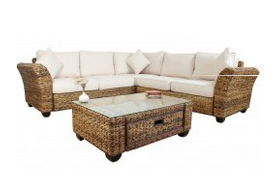 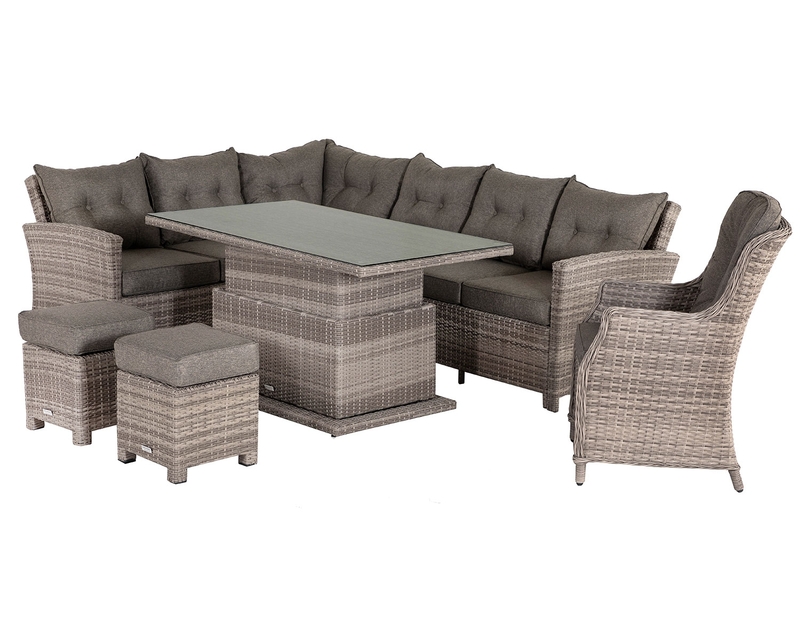 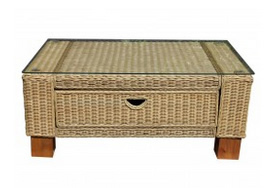 Your gorgeous large table can stay outdoors throughout the year thanks to a weather cover supplied free to protect the synthetic rattan from any inclement weather. 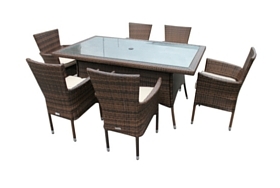 With a low maintenance wipe-clean design it means you can enjoy dining instead of cleaning through the summer, and as it also has inbuilt UV and anti-fade protection, you will never have to worry about this stylish table being damaged by hot or cold weather. 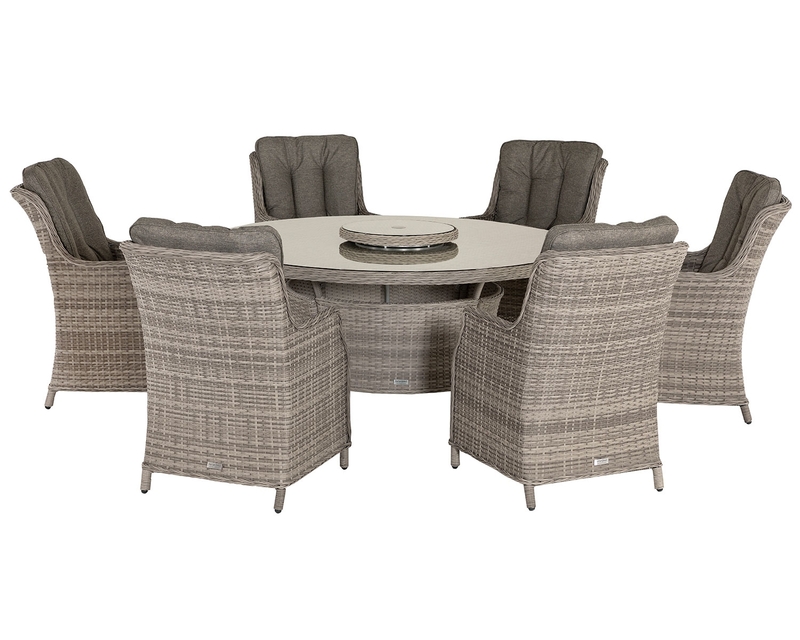 This large grey round table is not just sophisticated, it is also highly practical thanks to the integrated lazy Susan that enables easier food service. 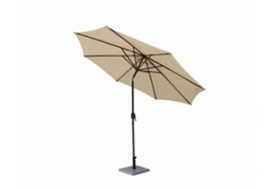 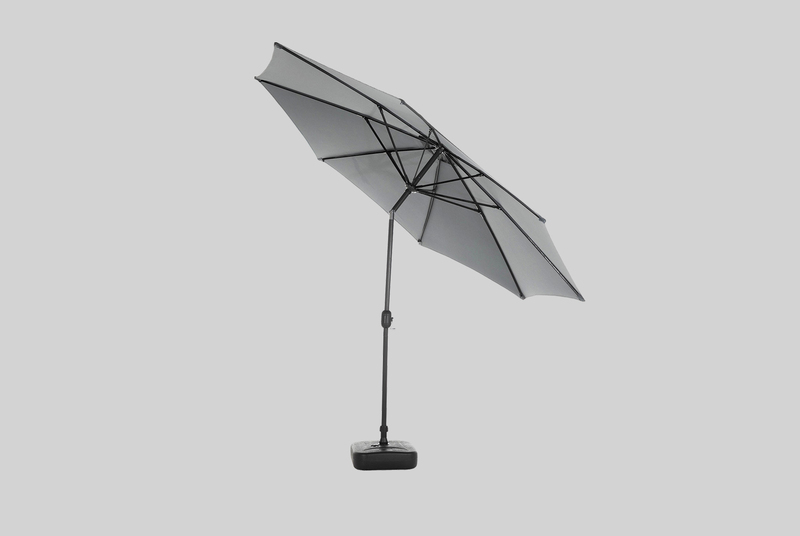 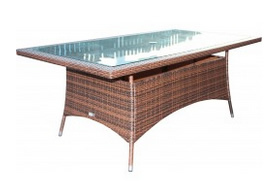 Its tempered glass table top guarantees excellent safety while in use and the inclusive parasol hole ensures that pairing the table with the parasol of your choice is the perfect solution on hotter days when you require extra protection from the rays of the sun.